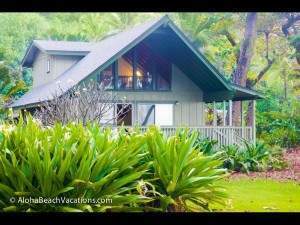 Waialua 909 Beachfront Estate / Hale Ho’Ohuli is located on one of Oahu’s premier North shore beaches. Upstairs Master Bedroom with king bed and lanai access and shares full suite bath with double vanity, shower and tub with guest room. The guest bedroom upstairs has 2 twin beds and a futon that can sleep 2-4 guests with flexible bedding. There are 2 rollaway beds as well. Downstairs has 2 more bedrooms with a full bed and 2 twin beds (that can be converted to a king size bed) with a Jack and Jill bathroom between. There is also a half bath downstairs. Open area living with family area, kitchen and dining. 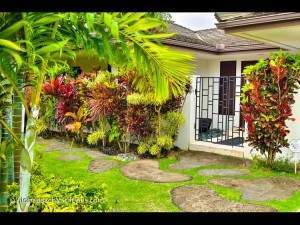 The most spectacular feature is the beachfront estate are the lawn and lanai! 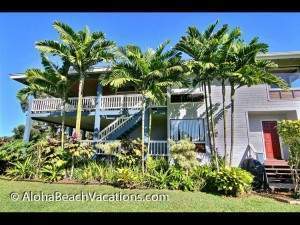 Plenty of space with royal palms trees, BBQ, outdoor shower, outdoor furniture, loungers, picnic table and lanai. 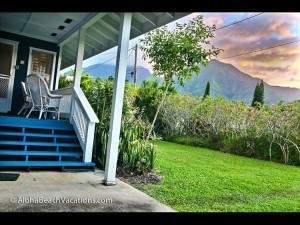 This estate is meant to be enjoyed by large families and multiple families that are searching for a peaceful week on the beach Oahu’s beautiful North Shore! About a 5 minute drive to the enchanting North Shore “Hawaiiana” surf town of Hale’Iwa with the many charming shopping and restaurants.